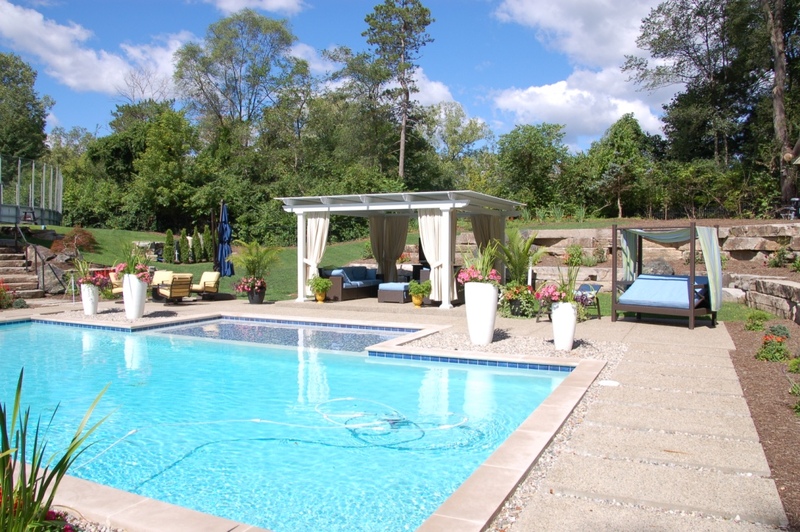 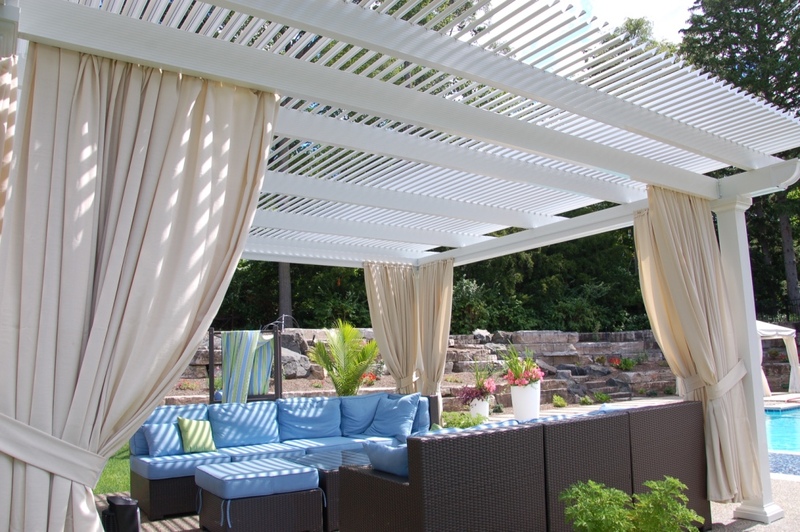 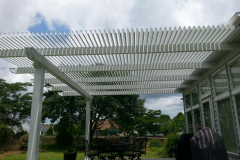 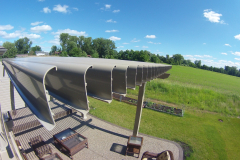 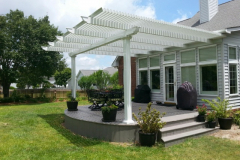 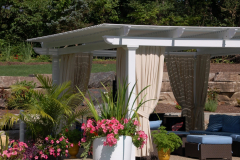 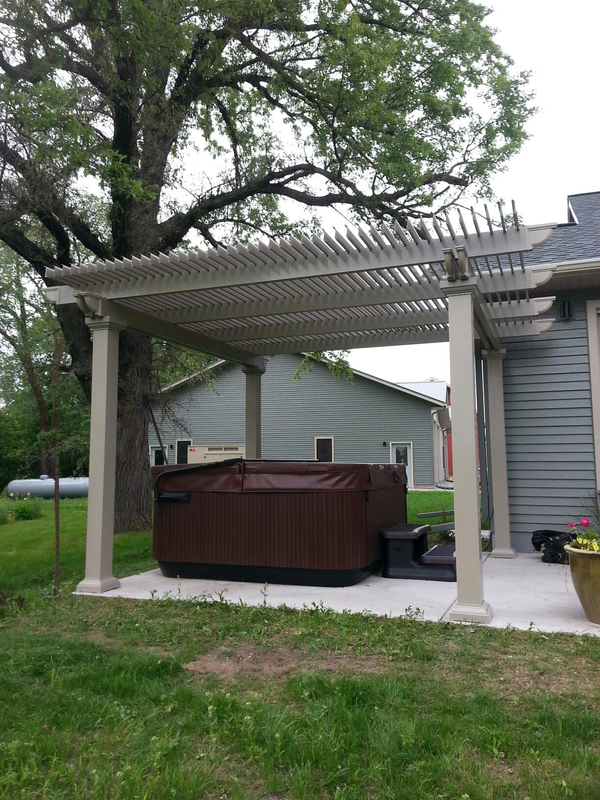 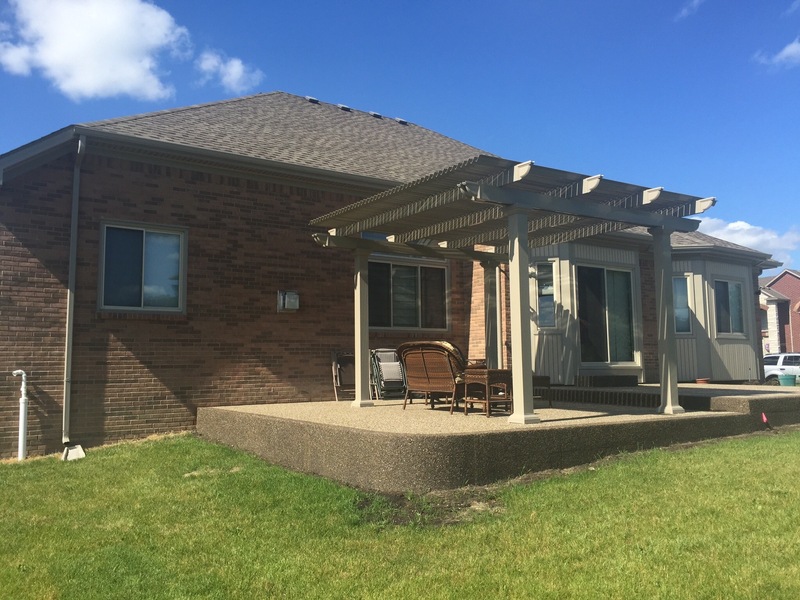 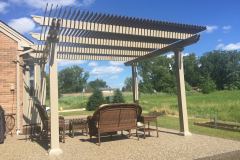 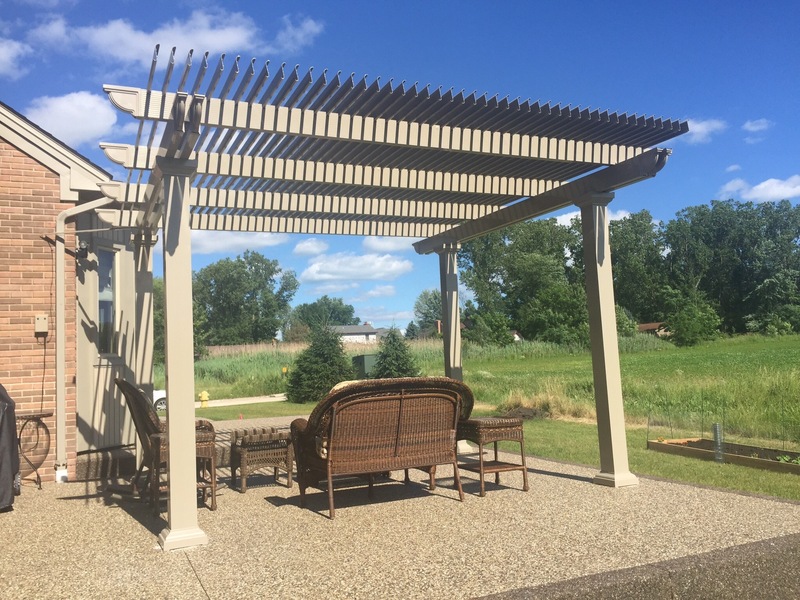 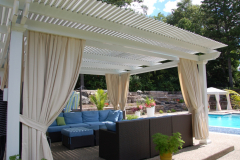 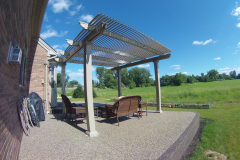 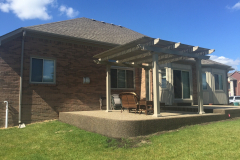 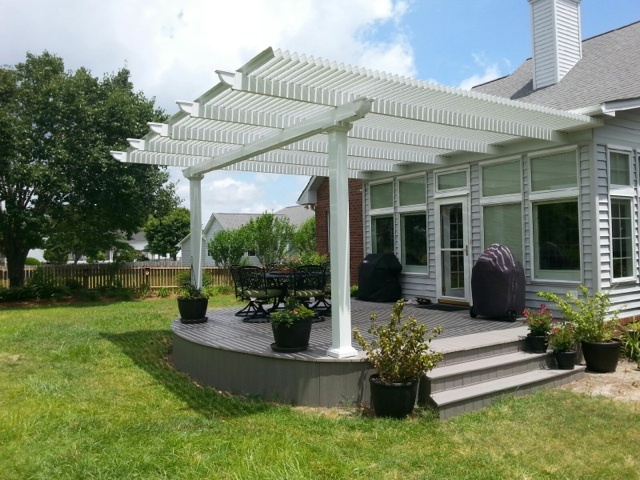 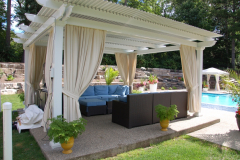 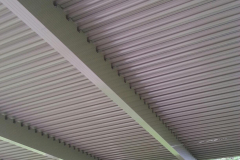 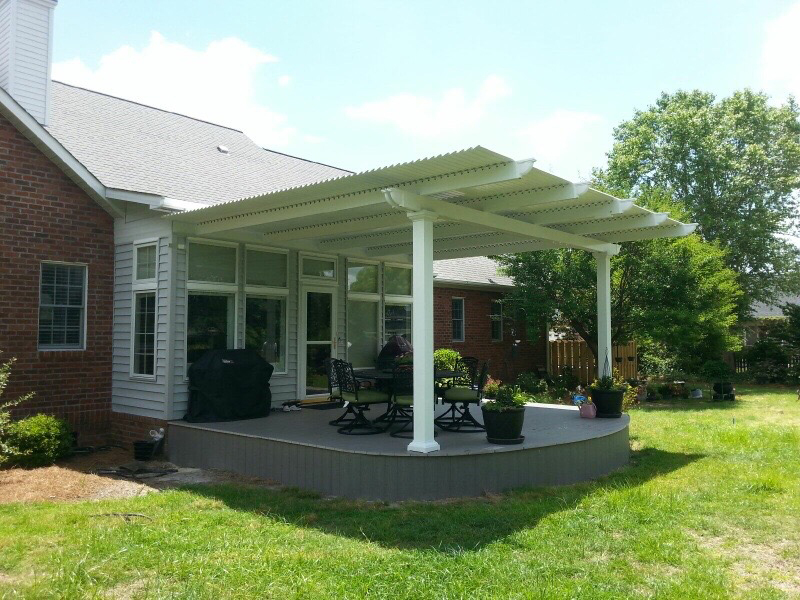 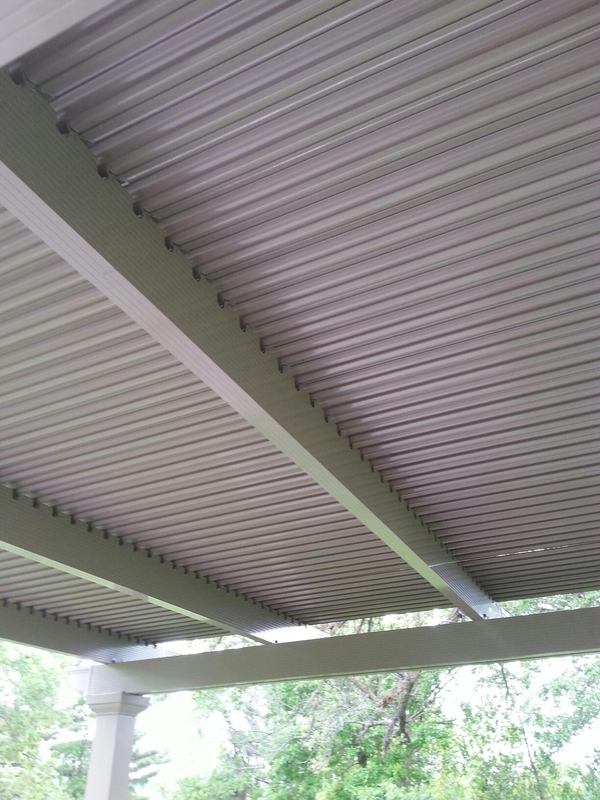 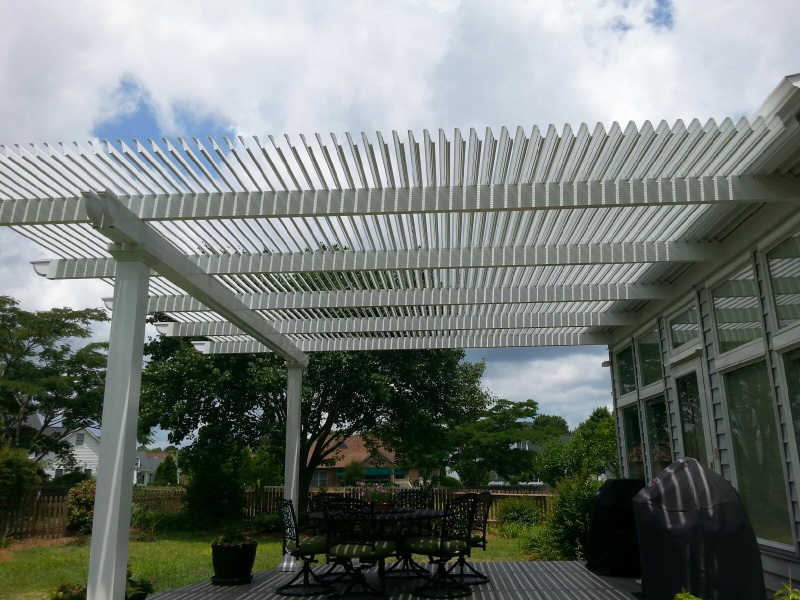 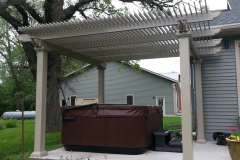 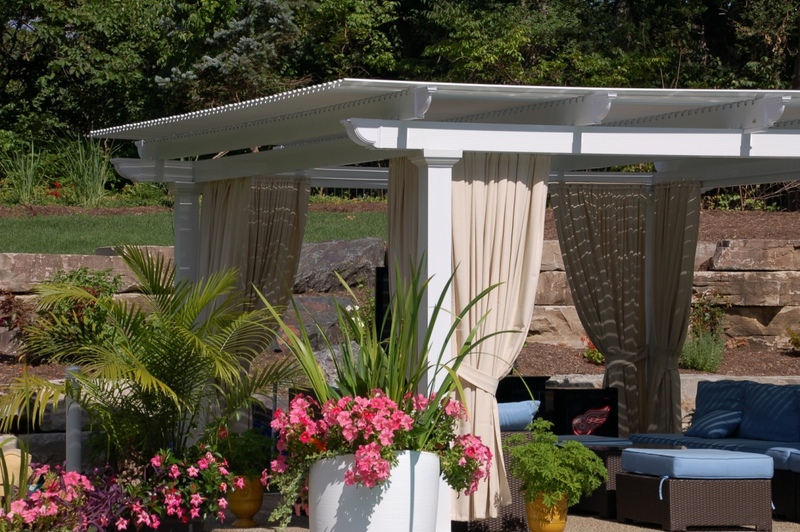 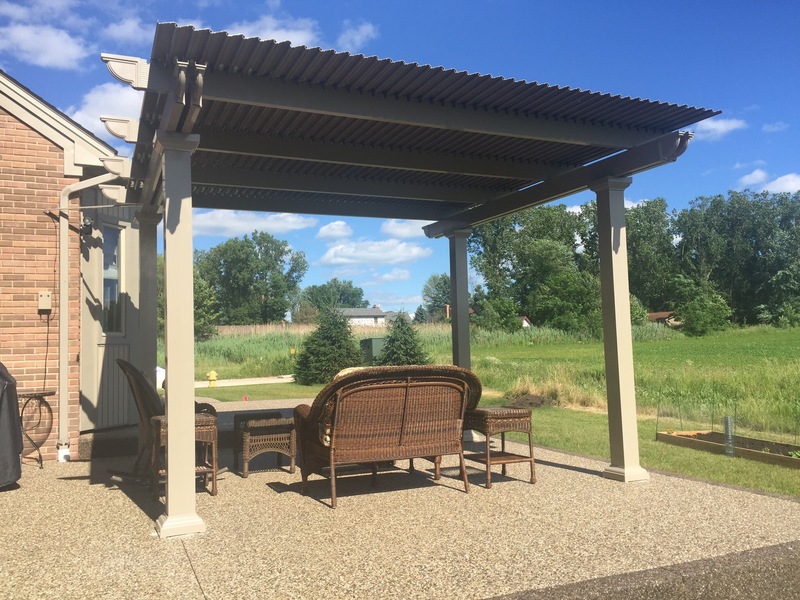 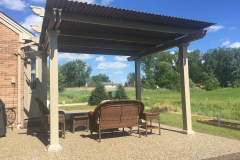 If you are looking for an opening patio roof system to enhance the outdoor living space or recreational area outside of your home, then turn to the professionals at TEMO. 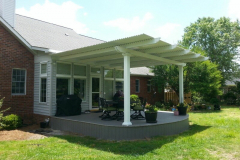 Since our company’s founding in 1970, we have manufactured home improvement additions for countless homeowners across the country, providing them with products that will not only expand their usable living space, but will also increase the value of their homes and make them more beautiful. 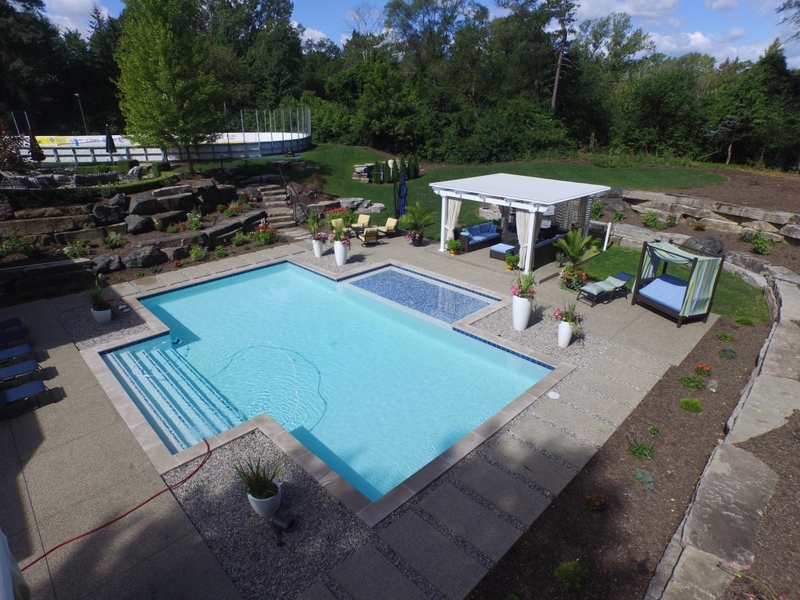 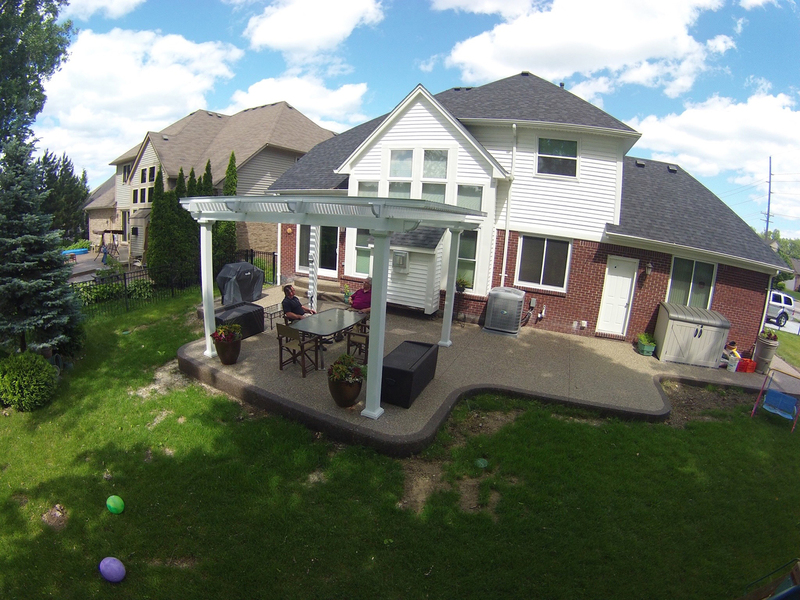 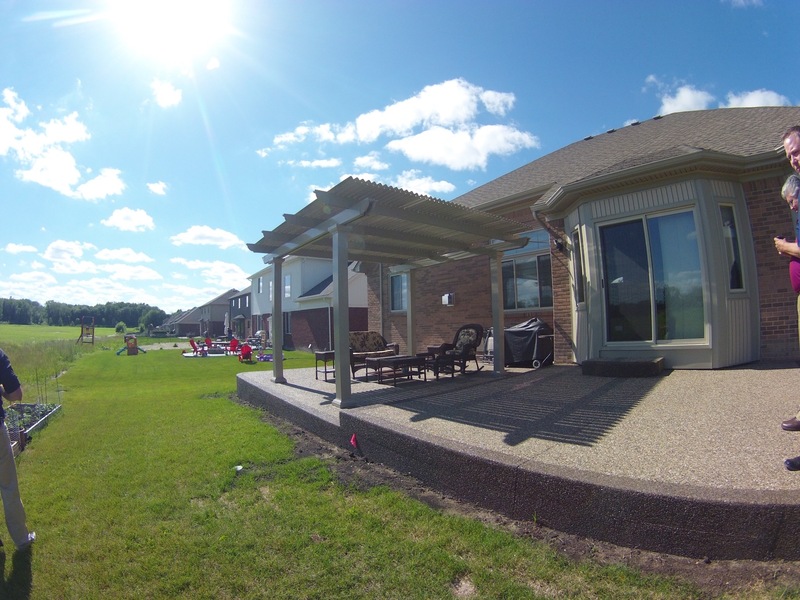 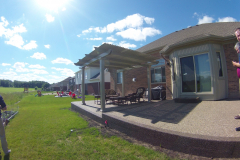 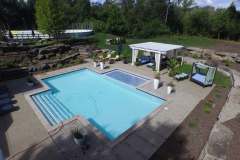 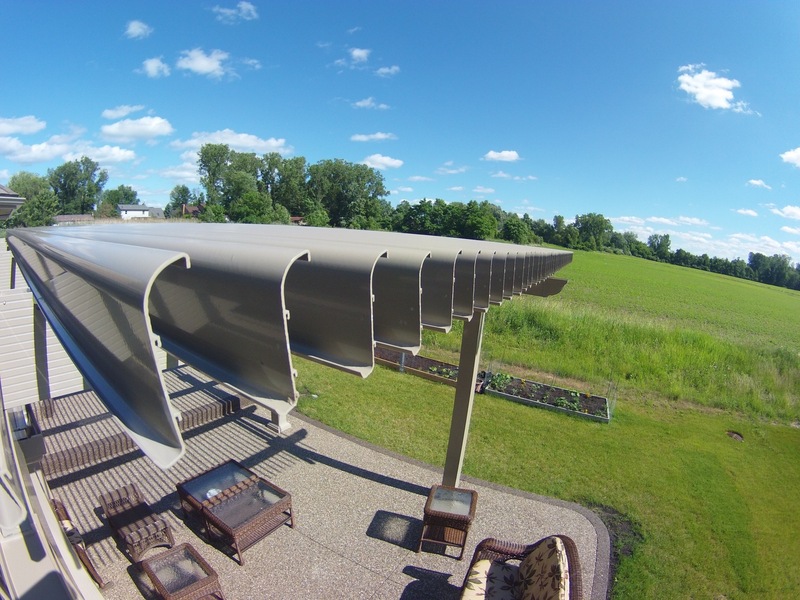 At TEMO, we are proud to offer a premium patio roof system that can be opened or closed based on your needs and preferences. 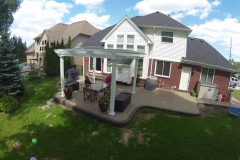 To learn more about the opening patio roof system that we offer to homeowners throughout the country, contact TEMO today, and make sure to ask us about our limited lifetime transferable warranty.